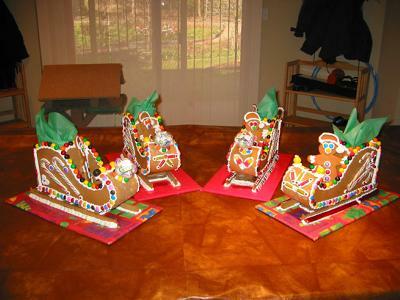 These are some of the gingerbread creations I've done in the past. I try to make something new every year. 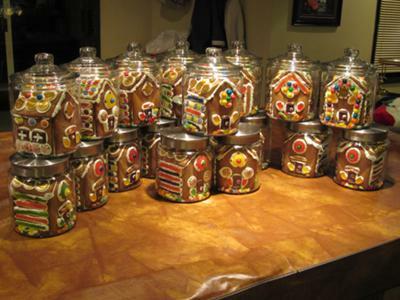 I make sleighs, trains, houses, lanterns, trees, gift boxes, houses INSIDE cookie jars. It's getting to be such a popular thing that I am now in the process of starting up my own website and selling them! 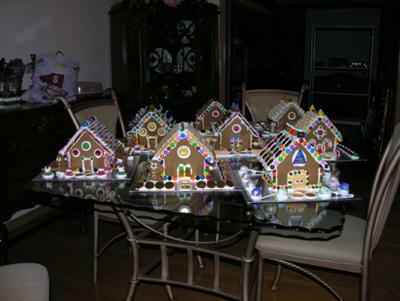 I live in the Toronto area, so if you're interested, contact me through the Contact Us page on this website.